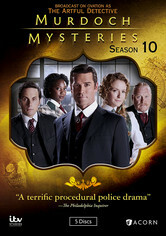 In Victorian-era Toronto, Inspector William Murdoch uses unconventional scientific methods to crack complex murder cases, including the deaths of a well-known attorney, a professional pugilist, a former theater owner and a prominent philanthropist. 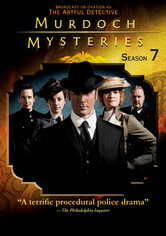 Progressive inspector William Murdoch -- aided by his stalwart partner, George Crabtree, and talented pathologist Dr. Ogden -- investigates more unusual crimes in Victorian-era Toronto in the second season of this suspenseful series. 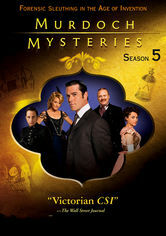 Victorian-era police inspector William Murdoch continues to use newly minted scientific methods to solve Toronto's most baffling crimes, including the slaying of a young model, the theft of a Rembrandt and a murder implicating inventor Nikola Tesla. 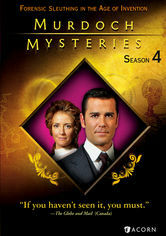 William Murdoch (Yannick Bisson, Sue Thomas: F.B.Eye) of the Toronto police department pushes the boundaries of Victorian-era criminal science to solve baffling murders in this smart, compelling series. 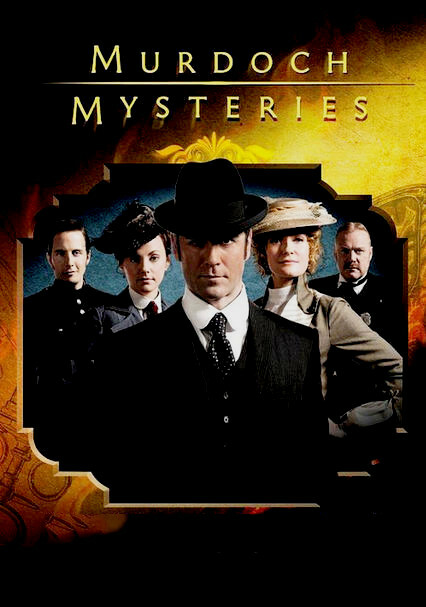 Still reeling from a personal and professional crisis, brilliant and inventive detective William Murdoch moves from Toronto to take up gold prospecting. 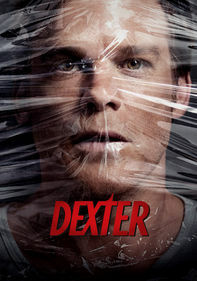 Yet his ingenious nose for crime solving forces him back into police work. 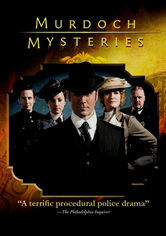 In the early 20th century, detective William Murdoch solves Toronto's trickiest cases with scientific insight and ingenuity in this mystery series. 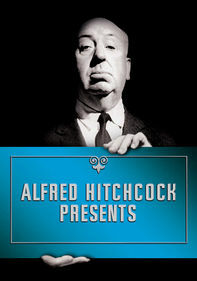 From flying early aircraft to infiltrating nudist communities, Murdoch is a man ahead of his time. 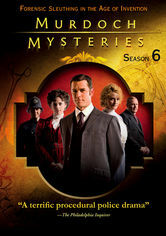 Still rattled by the shocking developments in the Season 6 finale, Detective William Murdoch and Dr. Julia Ogden attempt to get back to work as their always complex relationship deepens. 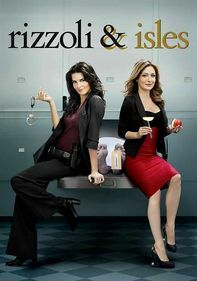 In Season 8 of this delightful detective show, joy and heartbreak await Det. 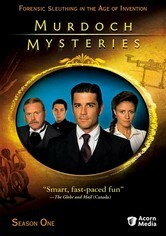 William Murdoch and his friends in turn-of-the-century Toronto. 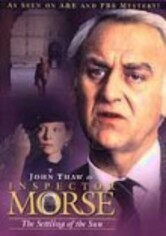 After his brutal beating by the dockyard gang, Inspector Brackenreid's future remains uncertain. 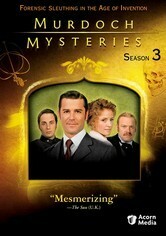 Constable Crabtree faces life-altering changes, including a new romance, while Dr. Emily Grace and Dr. Julia Ogden join the women's suffrage movement. 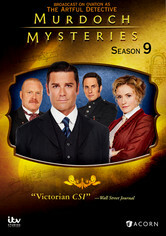 In Season 9, Detective William Murdoch and his wife, Dr. Julia Ogden, plan their dream home; Constable Crabtree faces dire consequences for his decisions; and Dr. Emily Grace experiences a personal crisis. 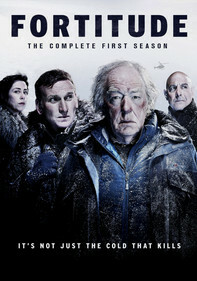 Meanwhile, Inspector Brackenreid endures an eccentric houseguest, and a new morgue cleaner turned lab attendant brings fresh blood to the team. 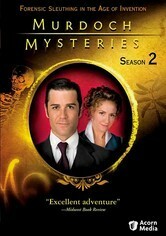 At the dawn of the 20th century, Det. 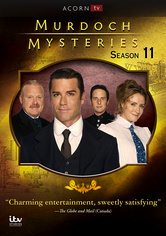 William Murdoch continues to adapt new forensic tools to solve the thorniest of mysteries, including cases involving murdered debutantes and a philandering businessman. 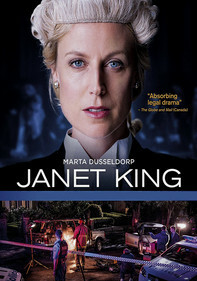 After Murdoch is framed and arrested for the killing of a burlesque dancer, Watts employs innovative measures to untangle the facts of the case and clear Murdoch's name. 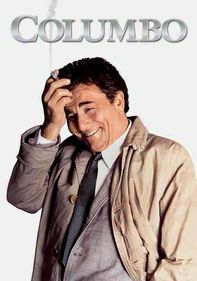 Meanwhile, Watts must try to locate the kidnapped Julia.